PolyDrain is a unique system that provides a complete and simple solution for surface drainage. A solution that by design solves the installation, maintenance and deterioration problems encountered with catch basins, curb inlets or cast-in-place trench systems. 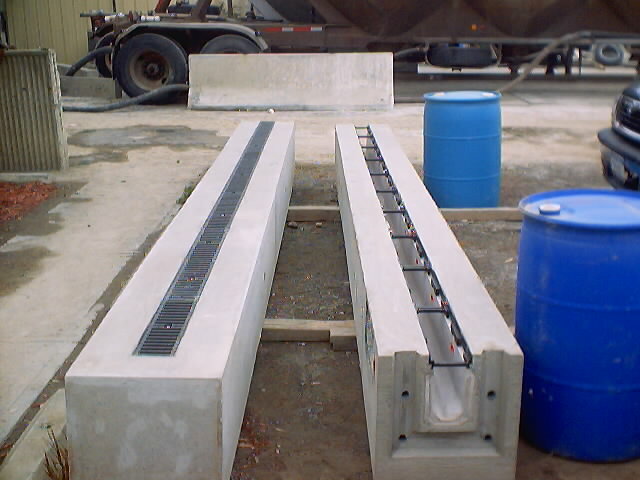 Binghamton PreCast & Supply is an exclusive distributor for PolyDrain.